The moment I opened that soap making kit on Christmas morning, I knew this was going to be more than just a new hobby. 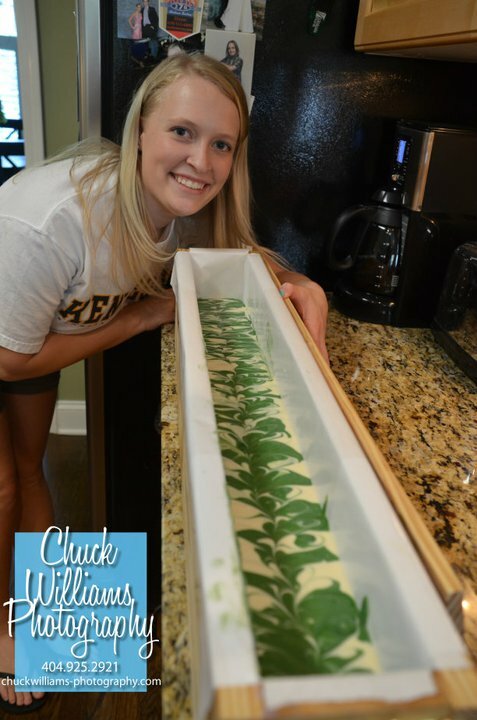 Earlier, my mom had asked me that infamous question, “What would you like for Christmas this year?” Well, I have been interested in homemade soaps my whole life. 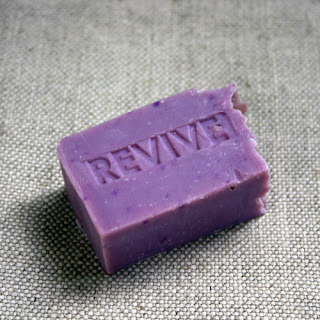 My mom told me about how I would beg for her to buy me a new bar of homemade soap at the outdoor market when I was little. 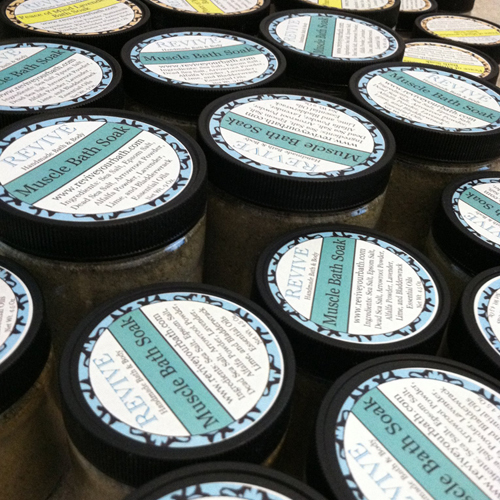 I had been doing some research and saw an online company offered cold process soap making kits. Of course! That’s what I wanted this year. Once I completed the kit and successfully made my first batch of soap, I was hooked. I went online to research anything and everything about cold process soap making. I read blogs, joined forums, read books, and even watched how-to videos on YouTube! With all the knowledge I had gained, I bought my own supplies to make my own recipe. After a few trial runs, I finally achieved the perfect bar of soap – one that is gentle, moisturizing, and has a good lather. I really became passionate about handmade soap when I was researching and I found an article about how many synthetics can be found in a regular bar of grocery store soap. I knew that there had to be something wrong with this picture. Nowadays people are more aware and concerned with the food they are putting into their bodies and more and more people are switching to organics everyday. But what about the things we use on our skin? The skin is the largest human organ as well as the body’s first line of defense against dehydration, temperature, infection, and harmful substances. 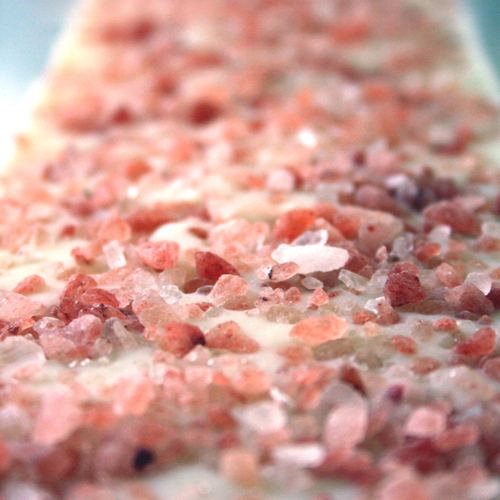 Most soaps available in stores are not really soap, but detergents. Detergents tend to leave your skin feeling dry, itchy, and tight. 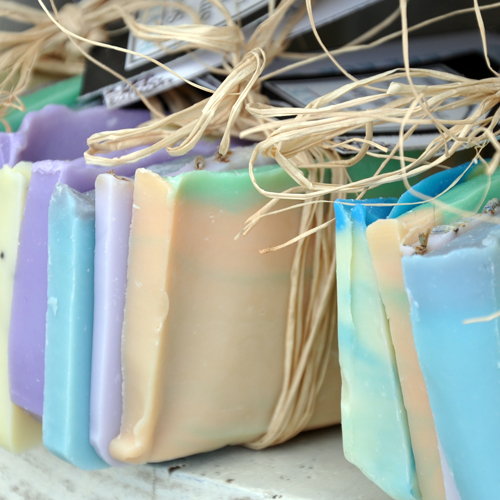 One of the biggest differences between commercial soap and handmade soap is glycerin. Glycerin is a clear liquid that absorbs water from the air and is a key factor in keeping your skin soft and healthy. Because it is a high quality by-product in the soap making process, many commercial soap manufacturers often extract the glycerin and sell it to be used in other products. Handmade soap contains all of the natural glycerin as well as gives your skin the care it deserves by gently cleansing and locking in moisture. After I found out all of this information, I wanted to share the goodness of handmade soap. 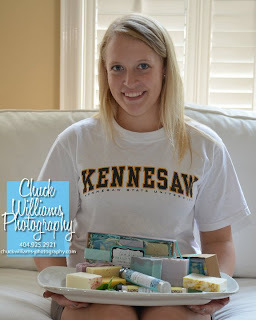 I started giving my soap to different people, and one day my mom said, “I bet you could sell this stuff.” Being the entrepreneur that I am, (I started my own custom friendship bracelet mini business in 5th grade!) I jumped at the idea and started researching everything I could about getting into the soap making business. Then I remembered the soap people from the local markets! After purchasing some new tables and items for my display and my Grandmother giving me an outdoor tent, I successfully sold soap at my first market. I continued selling at markets to earn money. All of the money made selling at markets at first was put back into the company to buy more supplies and cover the start-up costs. After a few markets, I was making actual money. That’s when I decided this was more than just a hobby; this could help me pay for college in an economy my parents just could not support me in. I started my sophomore year in college at Kennesaw State University in the fall of 2011. My plan is to graduate with a degree in Business Management with a emphasis in entrepreneurship. I have started taking my business courses this year, and I already know I am going to love going to the business school. Starting Revive really helped me decide what I wanted to major in. All of the profits that Revive makes is either being put back into the company or helping me get through college. Hopefully after I graduate, I will be able to take Revive to the next level and really become my own boss. I think by winning the business makeover at Oh My! Handmade would really give my business the ‘launch’ it needs to take off and truly be successful. There are many questions that I do not have answers to since I am so young. I would love to go to a trade show in 2012 and pick up some wholesale accounts and really focus on the wholesale side of my business in 2012. I think that winning this giveaway would help me figure out my wholesale information and help my business become truly successful. A HUGE thank you to Oh My! 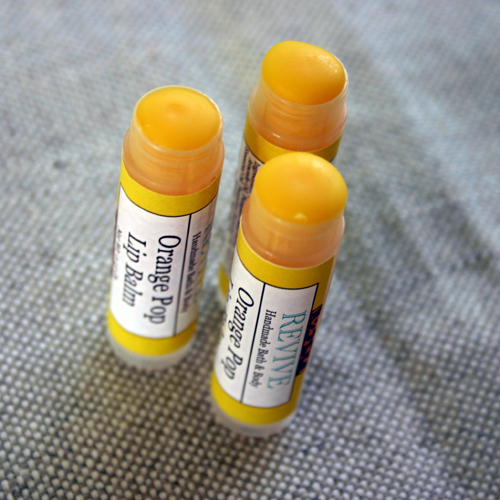 Handmade for giving small business owners this opportunity! What a great entry and do let us know what happens. what a great story! and your photos are fabulous. Good luck!